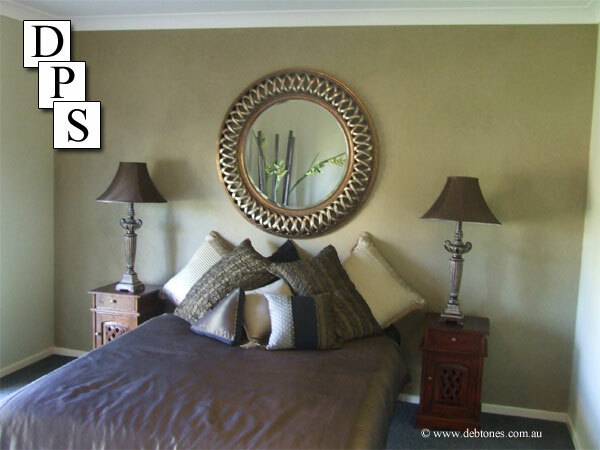 Debtones Painting Service provides the most professional painting job possible utilising the best of paints and materials to perform a top quality finish for you every time. We specialise in all facets of painting, everything from repaints, new homes, commercial, domestic, interiors, exteriors, airless spraying etc. 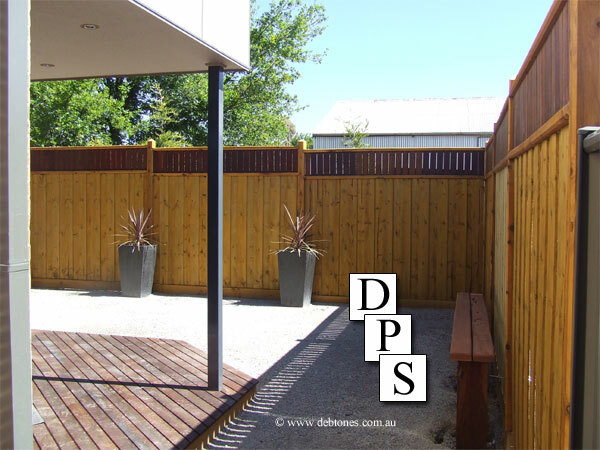 Debtones Painting Service is located in Bendigo, Victoria and services the Central Victorian and Castlemaine regions. We will travel anywhere and offer helpful advice, free quotes and quality service.
" Class Of Distinction "
We pride ourselves on achieving the best possible qality for our clientele. Debtones Painting Service provide the most professional painting job possible utilising the best of paints and materials to perform a top quality finish for you every time. 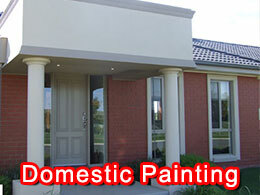 Debtones Painting Service has been painting all over Central Victoria for the last 12 years. 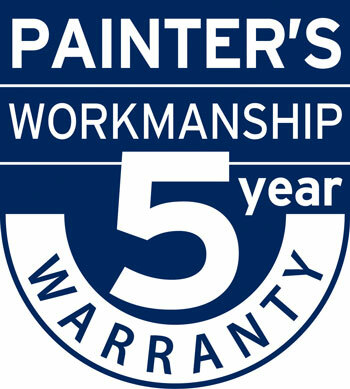 We are an accredited Dulux painter with a longstanding reputation to uphold. We carry $20 million liability insurance, we've never had to use it! We specialise in all facets of painting, everything from repaints, new homes, commercial, domestic, interiors, exteriors, airless spraying etc. We clean up after ourselves and keep you informed of progress at all times. When you engage Debtones Painting Service you will get a professional service with your total satisfaction guaranteed. You will also get the best value for money at a cost efficient price. You'll be glad you called Debtones for the job. © 2011 - 2019 Debtones Painting Service All rights reserved.